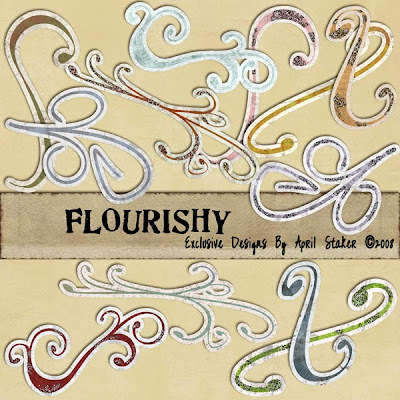 DigiApe Designs: Flourishy is in the store! Wow, I just scooped these up last night not knowing they were new! They are great and I love that I got them at the debut price! Thank you!